Why can't I import reviews? There're a ton of reviews on AliExpress, but you can't get/import reviews to your store successfully. The review form is presented on your product page. 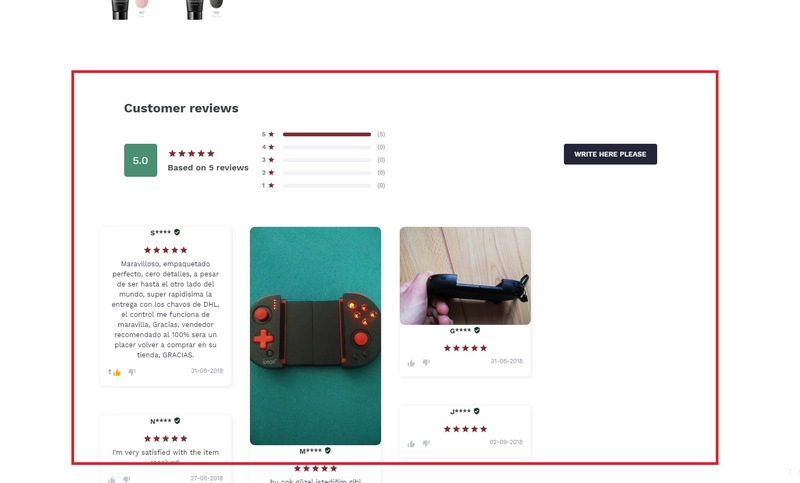 You added Ali Reviews Chrome Extension and you're importing reviews on Chrome browser on computer. 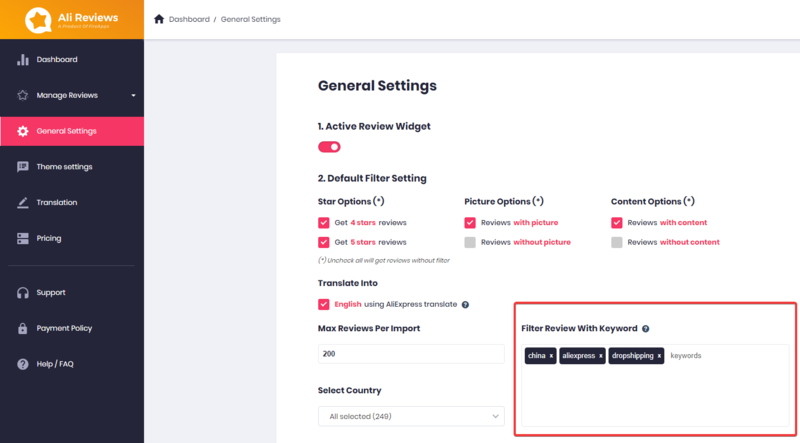 Check Filter setting, sometimes due to your filter settings, the app cannot find any reviews that match all the criteria.